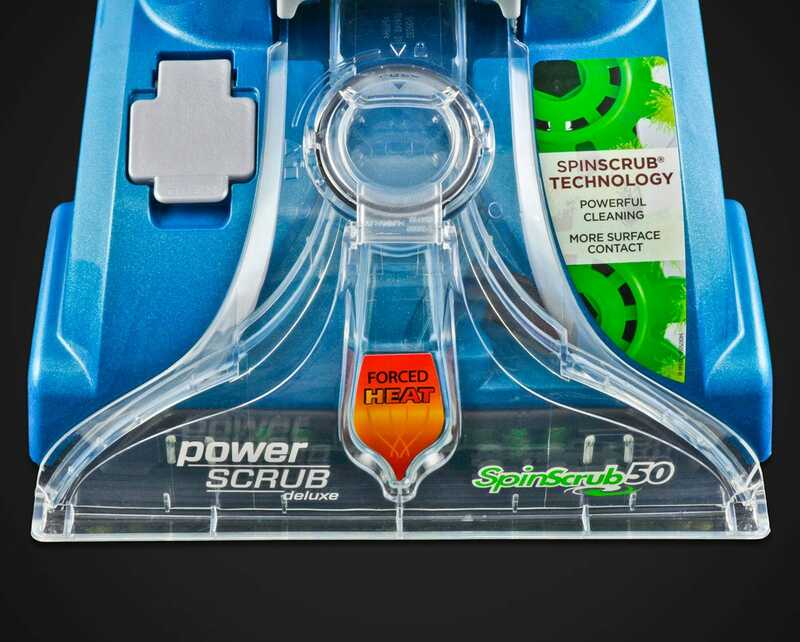 Powerful SpinScrub brushes enable the Gladiator to clean deeply into your carpet and wash away embedded dust and dirt. 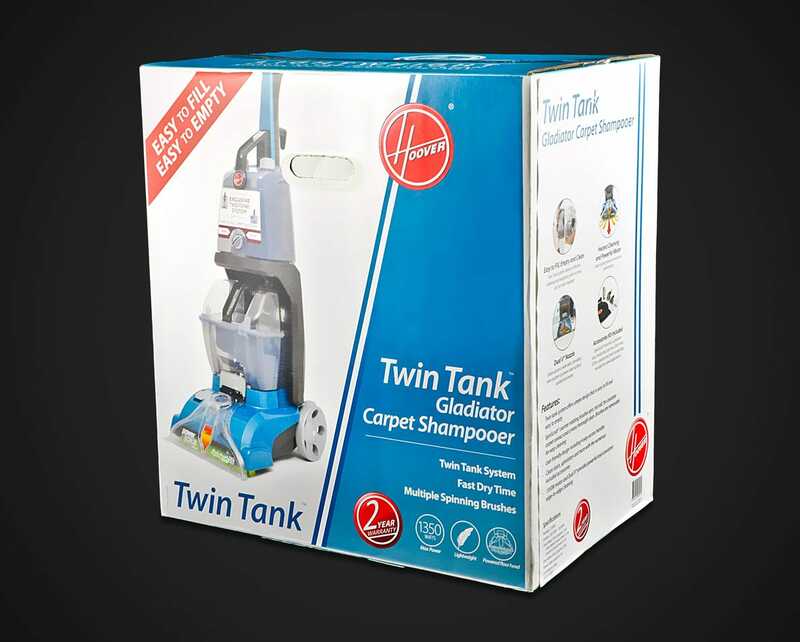 Ideal for larger homes. 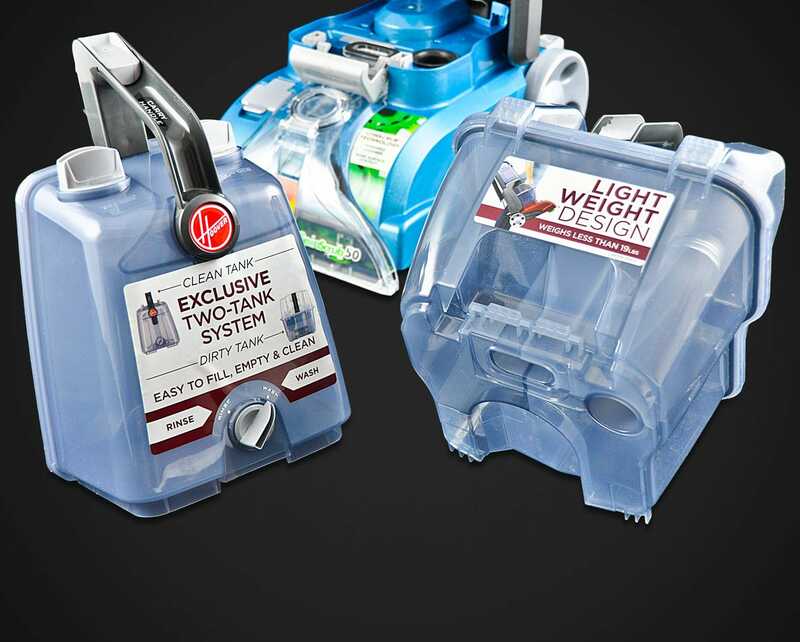 The Gladiator has been designed using our unique TwinTank system, which keeps the clean water and dirty water in two separate tanks for convenience. 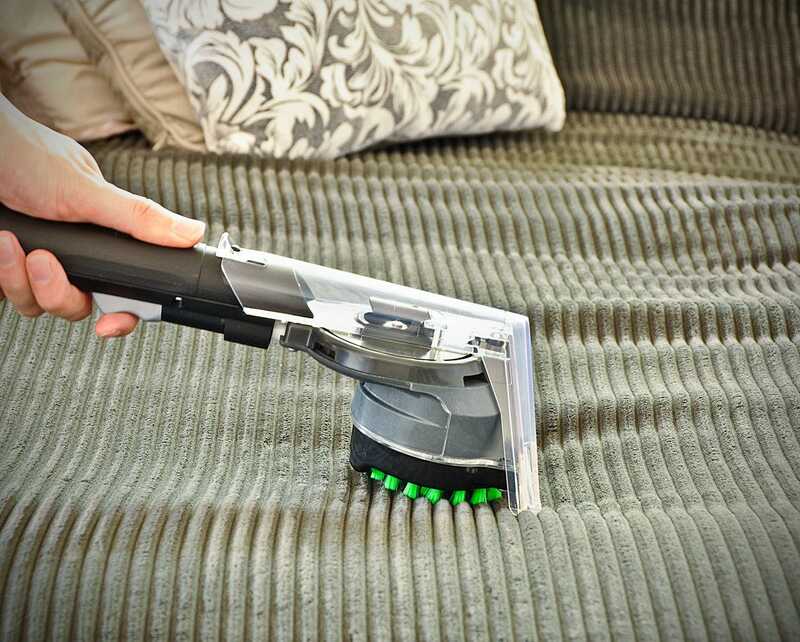 For cleaning furniture and upholstery, a full upholstery attachment kit is included. 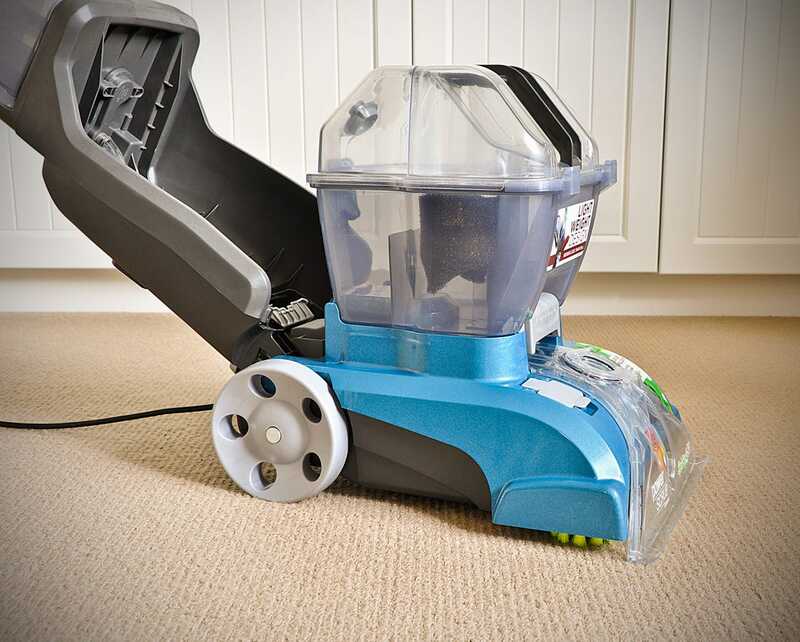 This easily connects to the main unit, and allows you to clean many different surfaces in your home. 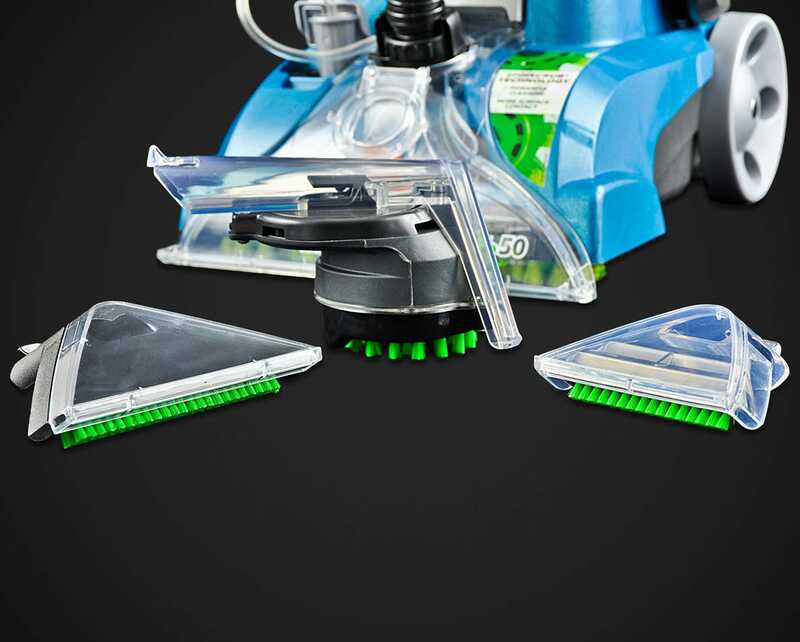 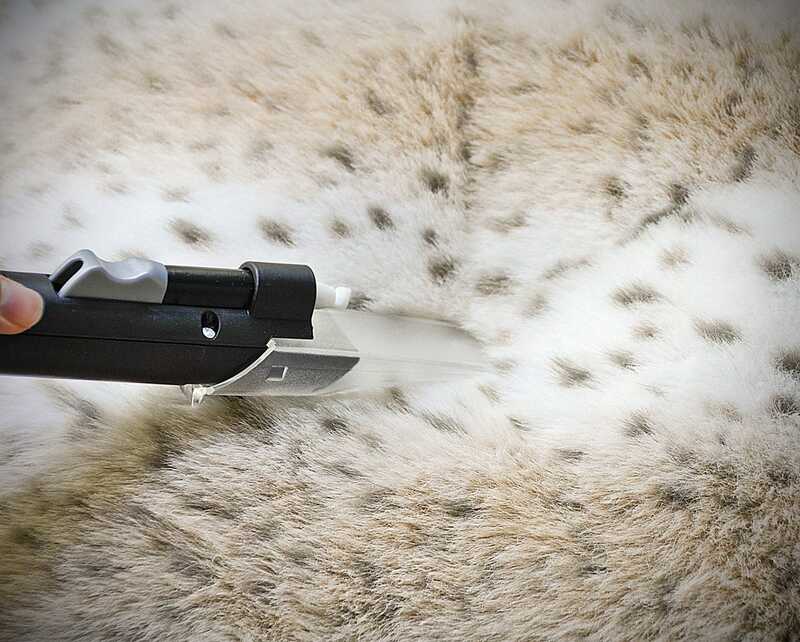 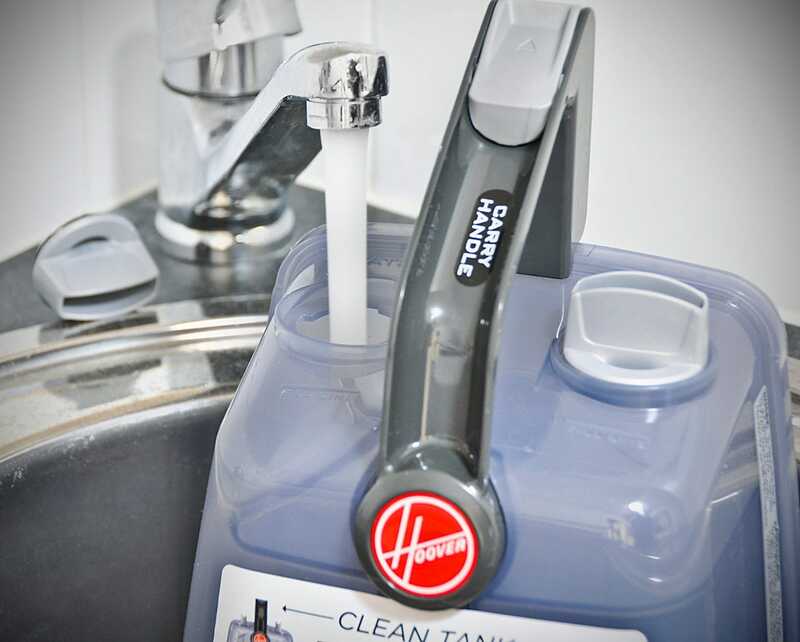 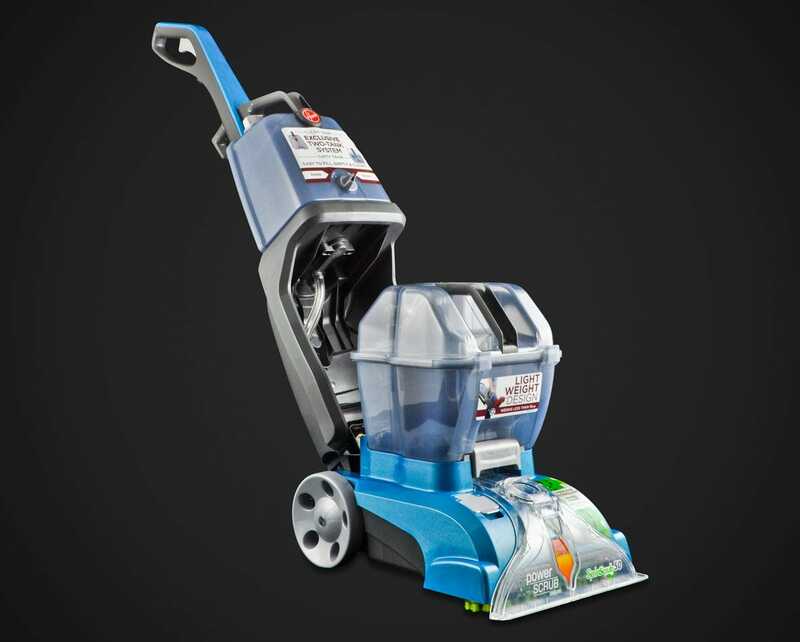 To ensure your home receives a complete clean, the Gladiator includes multiple attachments. 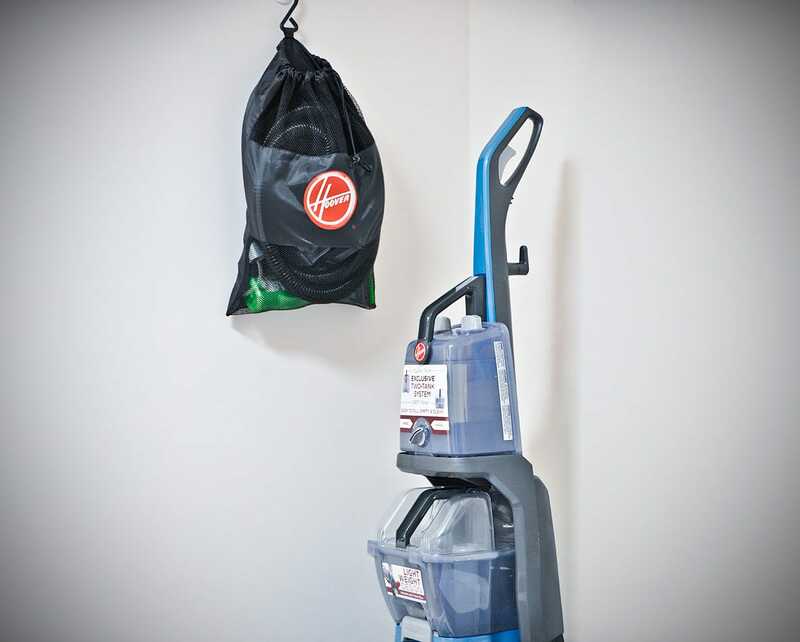 These include different upholstery attachements, as well as a durable cleaning hose, all in a convenient carry pack. 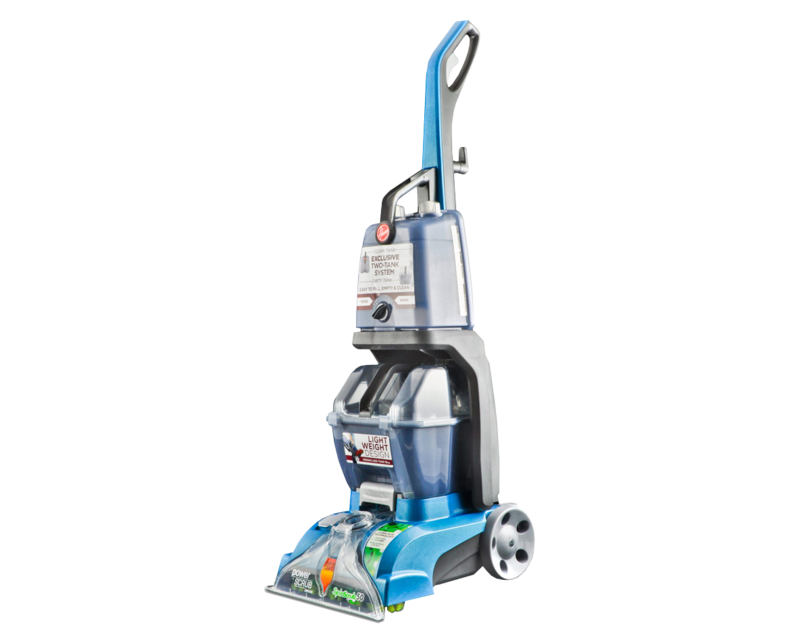 With a Dual V-shaped nozzle for extra-wide cleaning and adjustable solution controls, the Hoover Gladiator is packed with the latest technology. 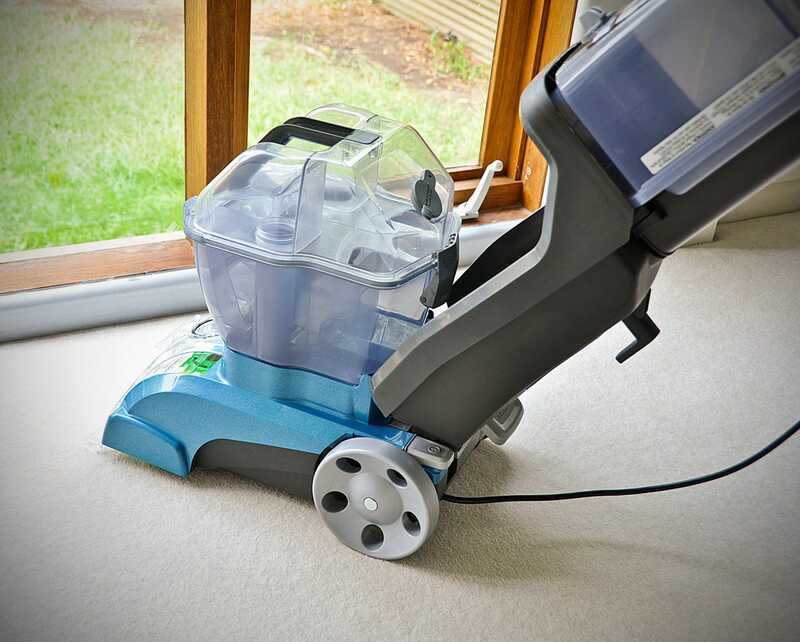 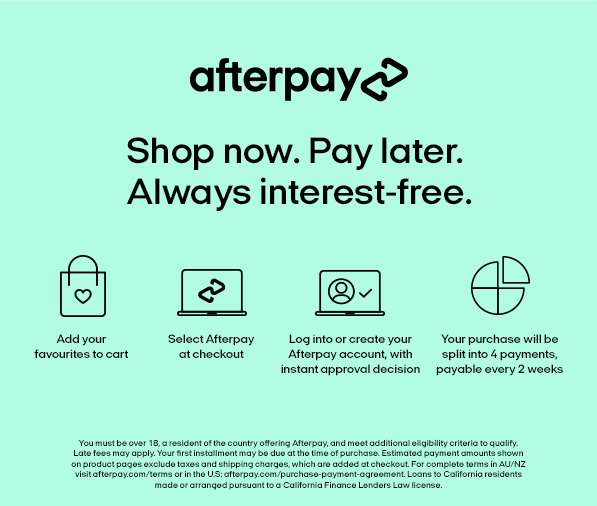 Designed to provide a great user experience, the Hoover is easy to manouevre and looks the part in any home. 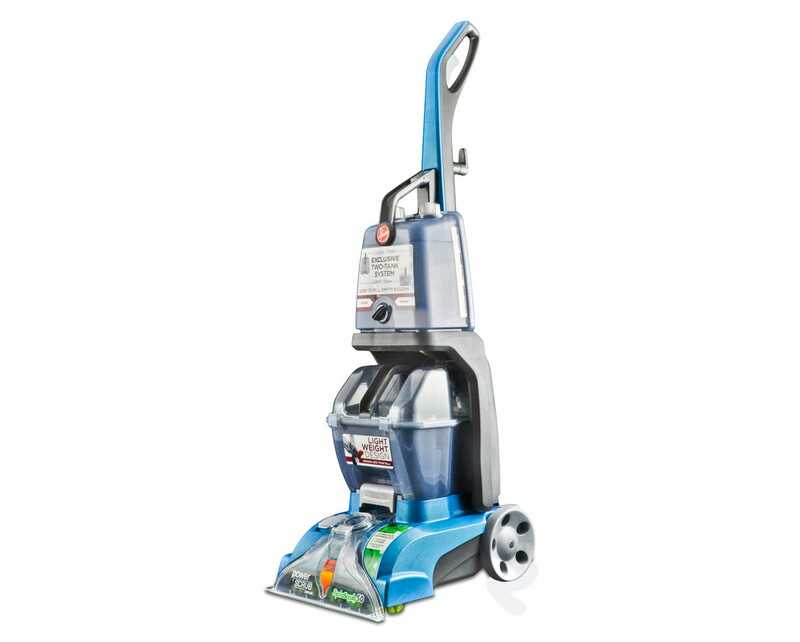 It is suitable for medium to large-sized homes. 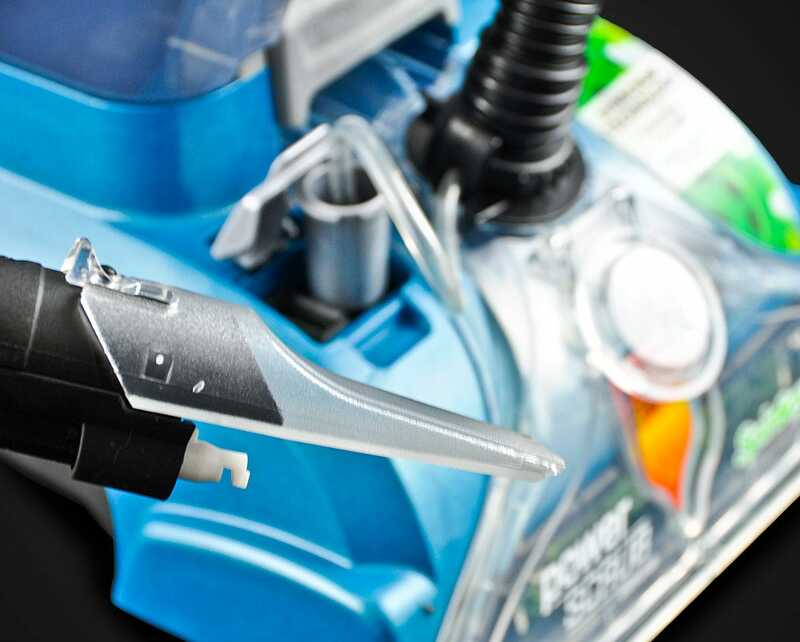 The Hoover Gladiator PowerScrub comes with a 2-Year Hoover Warranty.